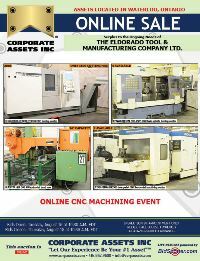 Corporate Assets Inc. | The Eldorado Tool & Manufacturing Company Ltd. - Corporate Assets Inc.
By Appointment Only. 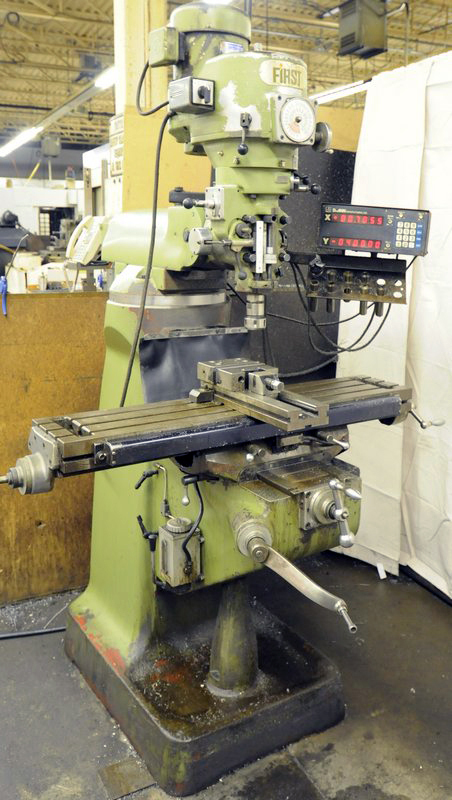 Please contact Louise Timperley at 416.962.9600 to schedule an appointment. 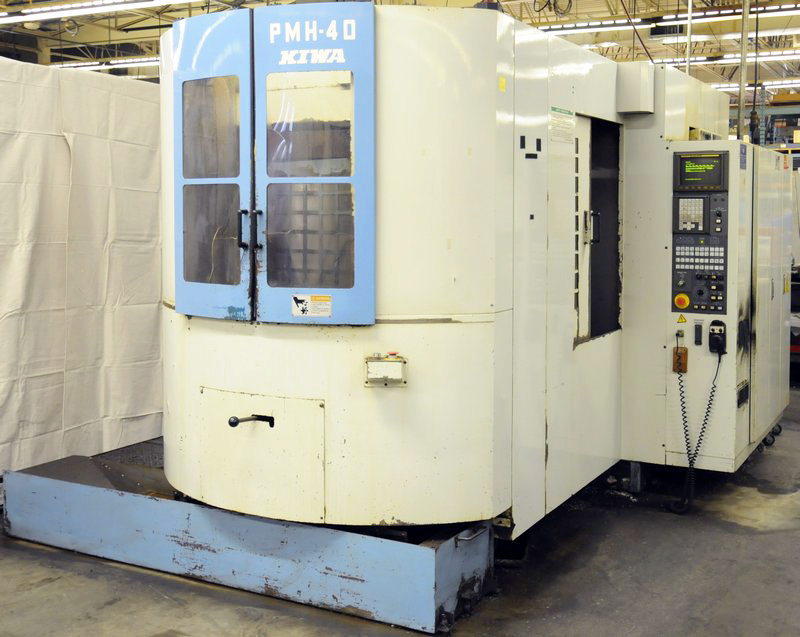 All items: Friday, August 26 by 5:00 P.M.
All removal by appointment only. 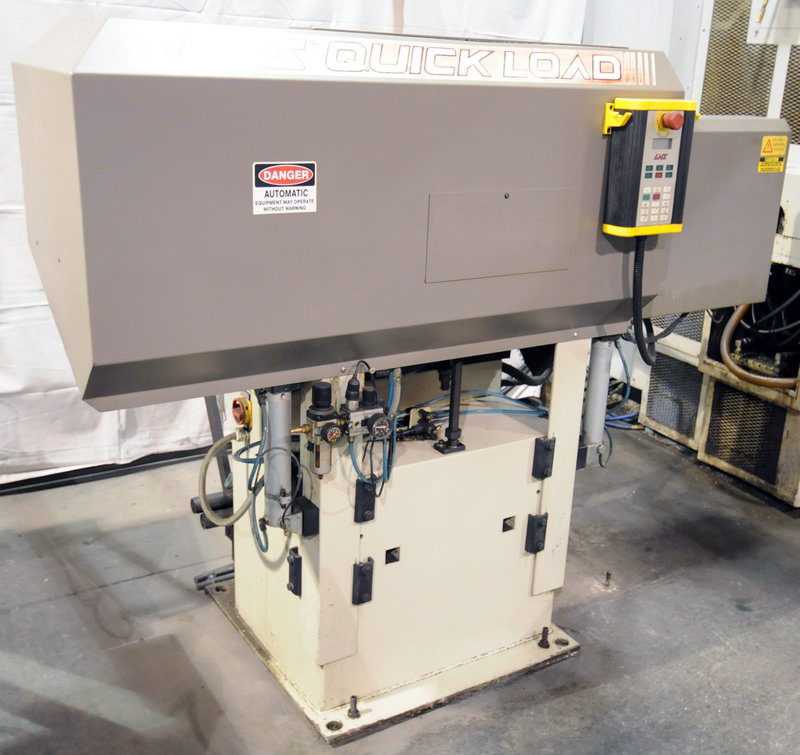 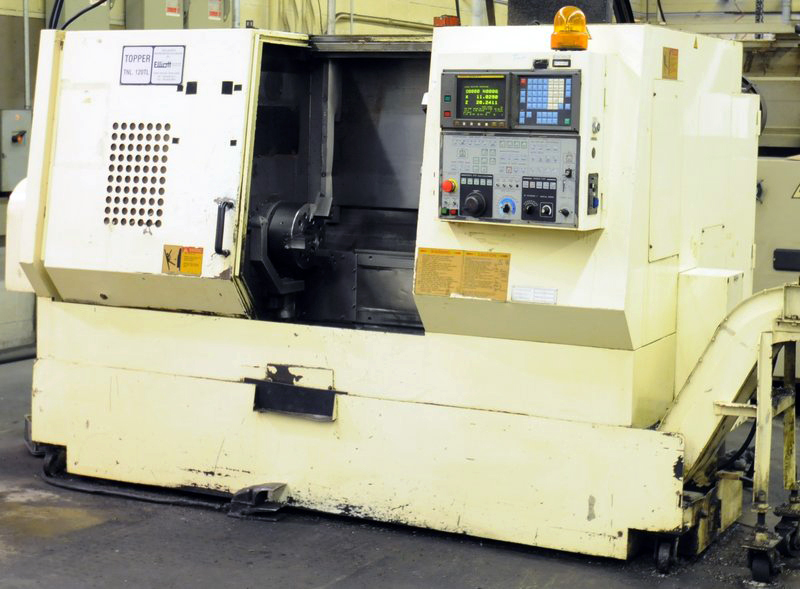 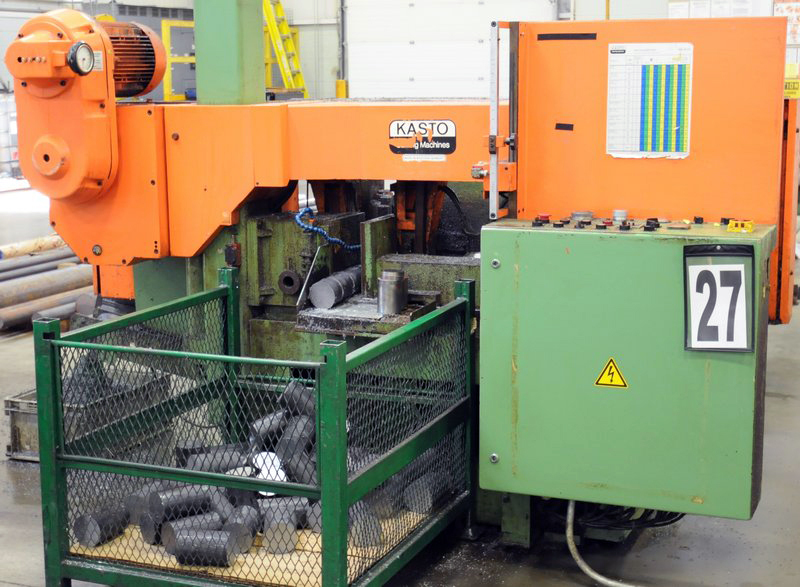 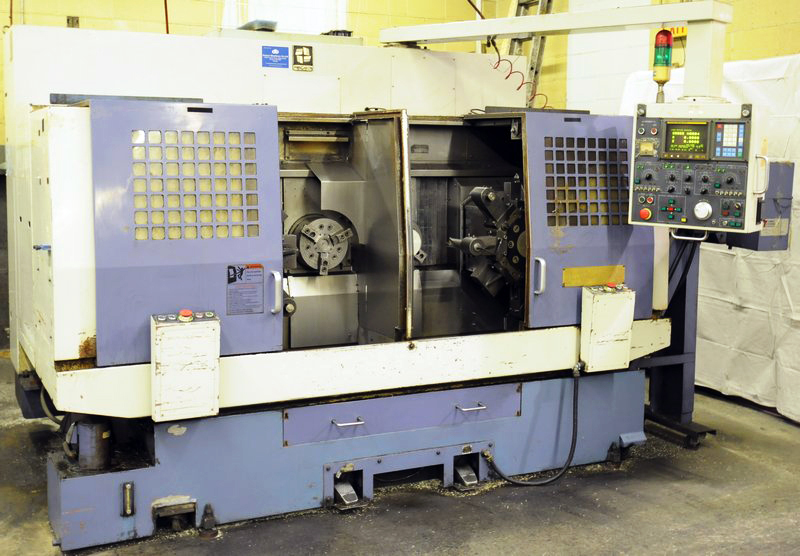 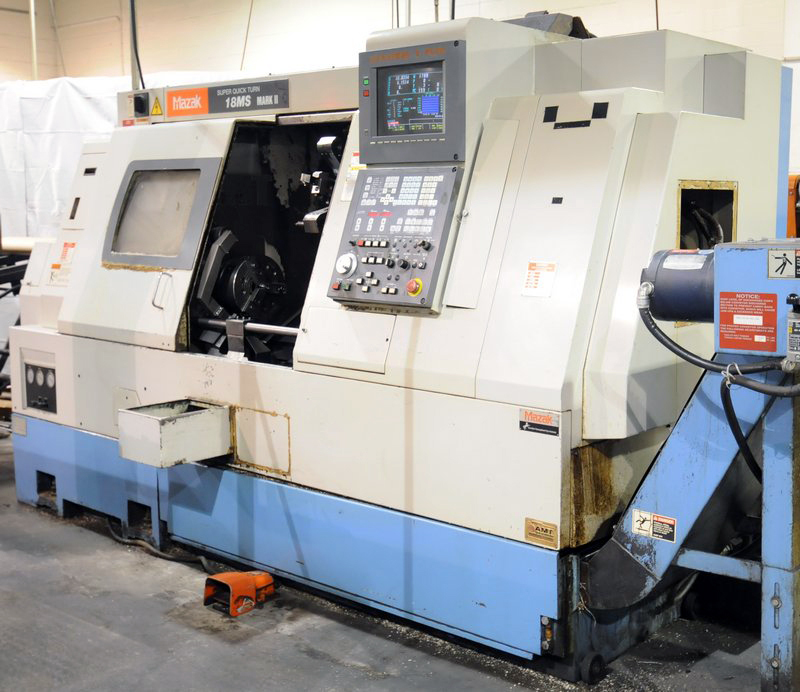 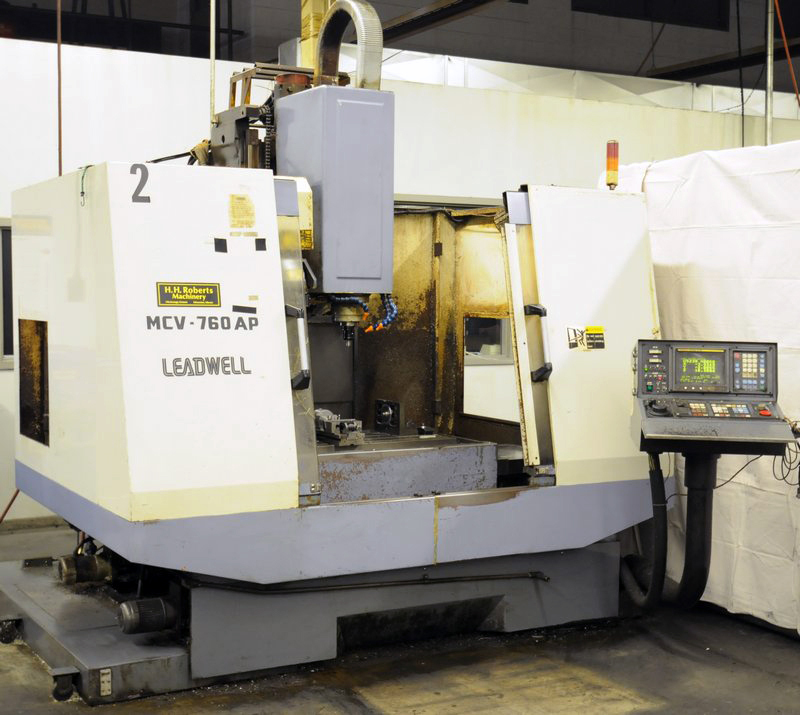 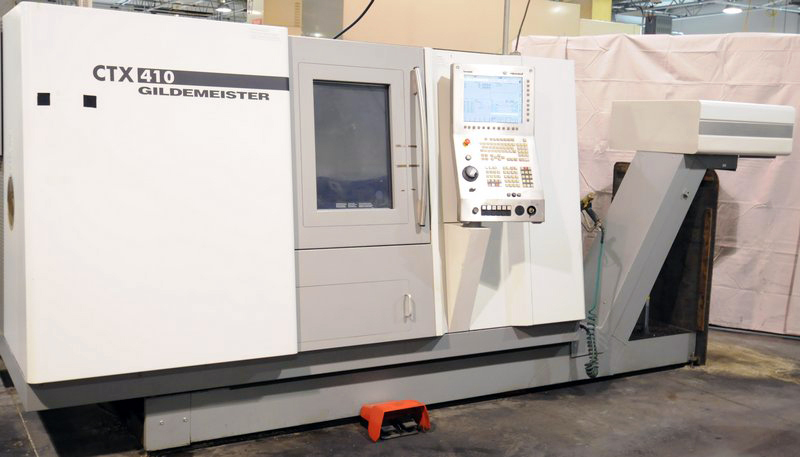 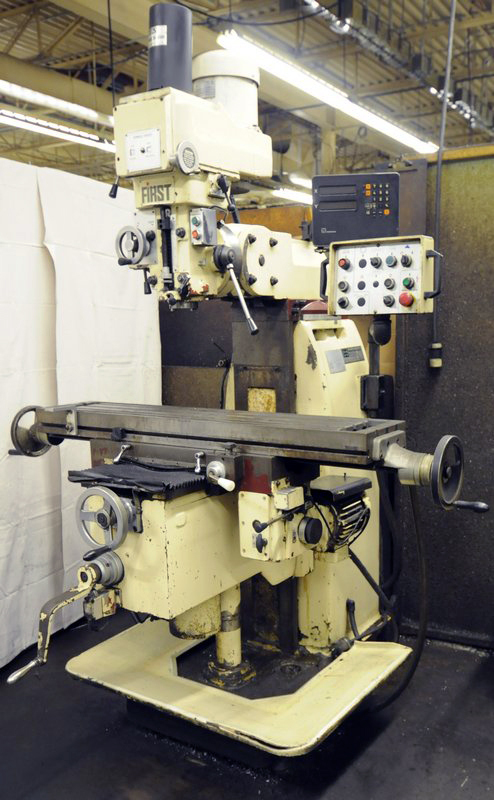 FEATURING: GILDEMEISTER (2008 & ONLY 800HRS!) 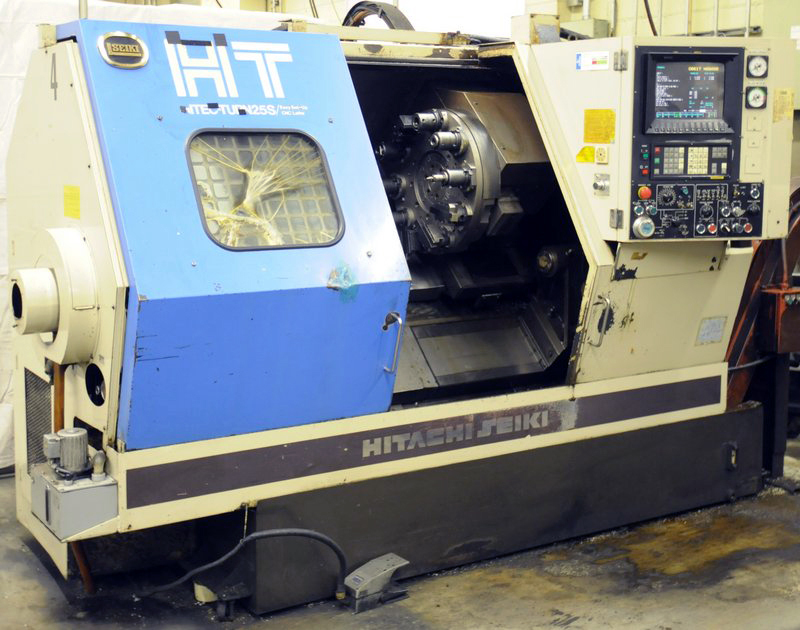 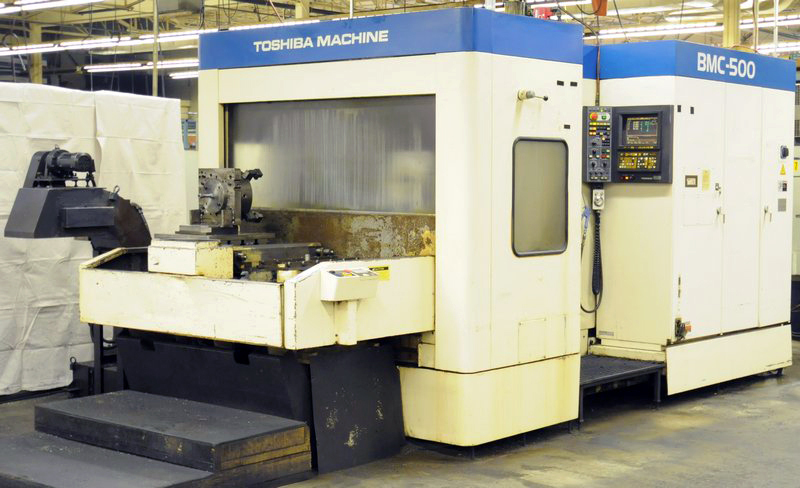 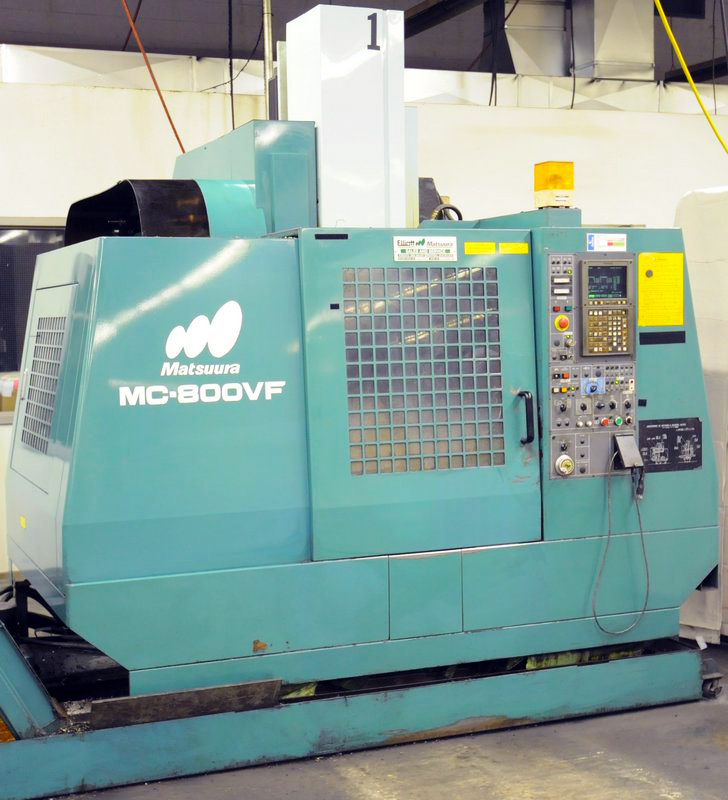 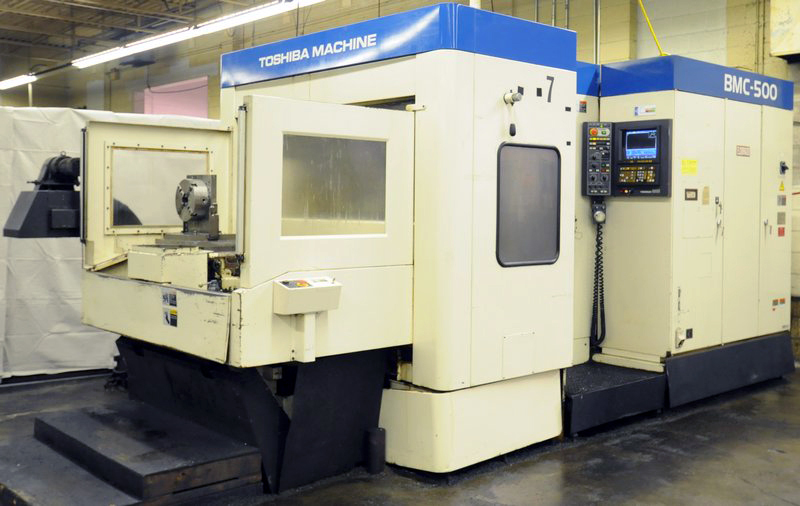 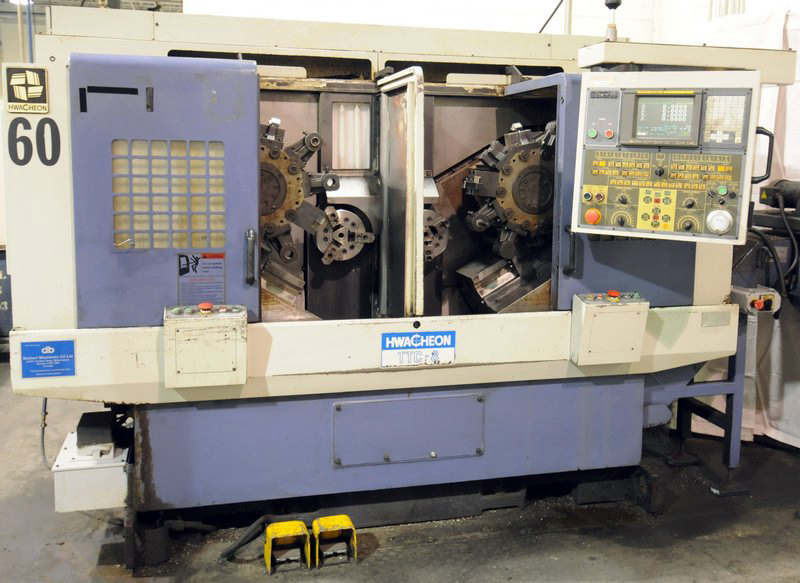 CTX 410 CNC turning center with FANUC 32i 3D CNC control; (4) HWACHEON ECO-2SP3 CNC horizontal twin spindle turning centers with FANUC CNC controls; MAZAK 18MS MARK11 CNC opposed spindle live turning & milling center; (2) TOSHIBA BMC-500 CNC twin pallet horizontal machining centers; KIWA PMH-40 CNC twin pallet horizontal machining center; MATSUURA MC-8000VF CNC vertical machining center; LEADWELL MCV-760AP CNC vertical machining center; TOPPER TNL 120TL, CNC turning center; HITACHI SEIKI HT25S CNC turning center; (4) FIRST vertical milling machines; EX-CELL-O vertical milling machine; COLCHESTER engine lathe; KASTO HBA 360 AU, horizontal saw; MICROWEILY TY-2060 engine lathe, small tooling & MORE!